He’s had over 1500 blogs running google ads, he launched over 5000 books (yes 5000), he did a documentary and was number #1 hip-hop artist in Poland and had 4 more songs in the top charts! By the age of 7.. he was smuggling liquor back into the country (was supposed to cry and scream if the immigration wanted to check). 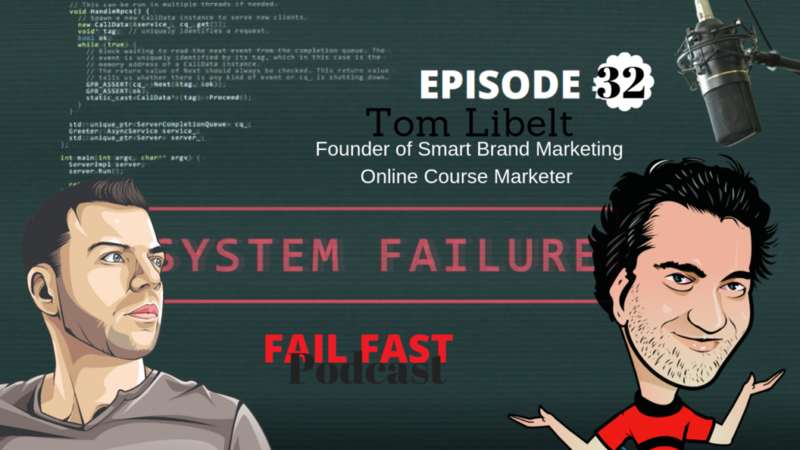 Tom Libelt’s first computer was a Commodore 64!!! Tom Libelt ran a record store with two older friends. Became a DJ and played at colleges, bars, radio stations, clubs, and raves got an internship at Unique Recording Studios in NY. In NY created a group, rapped and engineered the music. Had 3 hits in the top 10 on the local polish radio… one was #1 for almost a year. Read the 4 Hour Workweek and couldn’t get the idea of being location independent out of my head. Tom Libelt was browsing the web and heard about Adsense Niche sites. Created a couple… made a few dollars and started pumping out around 50 every month. “One of the blog networks that I used for SEO became too popular and Google shut it down. That left me with 1,500+ blog posts and a team of writers with nothing to do. Tom’s businesses were running well and he became bored. Got a great team together and we made a documentary about the realities of building/running businesses when on the road. Over the last few years, I got into podcasting. We can create an online course for you in 14 hours of your time. What platform do you use to get clients? How many people do you have working for you? All Vas? Do you sell physical products or all digital? Do you have your own courses or just promote clients courses? Have you heard of google course builder (edu.google.com) what is it? Reviews testimonials and feedback on the course before launching?